Every great athlete has struggles - trials and tribulations to overcome on their way to the top. But what does it take to be a champion? To make your mark on history? 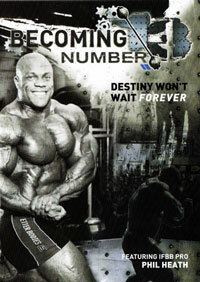 Follow IFBB pro bodybuilder Phil Heath as he makes his fourth attempt at the Olympia crown. 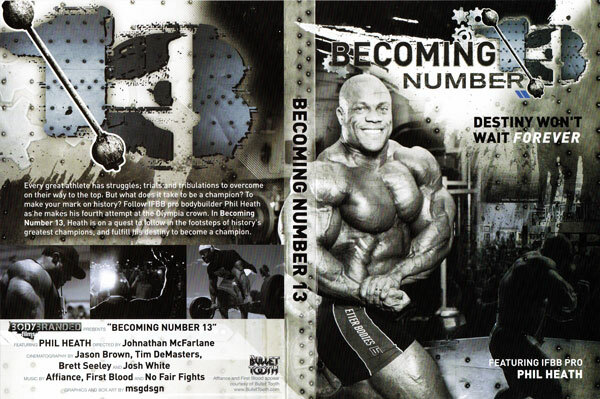 In “Becoming Number 13”, Heath is on a quest to follow in the footsteps of history’s greatest champions, and fulfil his destiny to become a champion. 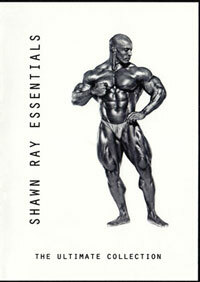 To become the 13th winner ever of the prestigious Mr. Olympia title. 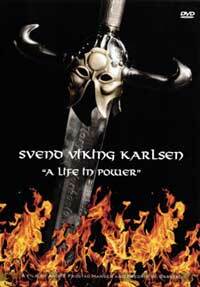 The intro to the DVD tells the history of the Mr. Olympia, and how there have been only 12 different men who can call that title their own. Now it’s Phil’s goal, to be the 13th Man in this elite league. 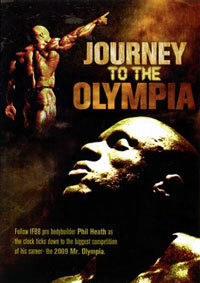 It also tells the story of the ups and downs and the various stages on the way of getting to the Olympia crown. 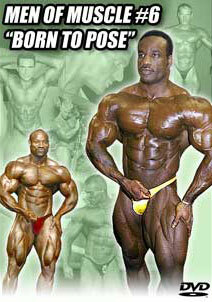 The workout chronicle starts at 42 days out of the 2011 Olympia at 265lbs. Phil describes the upcoming workout and narrates throughout the exercises. 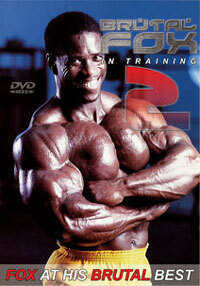 Leg extensions, squats, vertical leg presses and lunges outdoor a la Ronnie Coleman. Phil then travels to the Arnold Classic in Columbus where we see cameos from Jay, Cedric McMillan who looks huge, Johnnie Jackson and Branch Warren. His personality comes through as he interacts with his many fans. In between each segment, Phil also pays tribute to past Olympia winners by showing quotes of the past. Hammer strength presses, seated laterals, seated rear laterals, barbell front raises, cable high rows, Cybex shoulder presses. 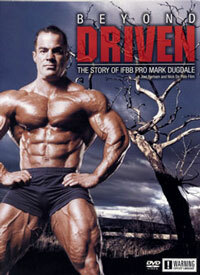 Phil then travels to the FIBO Expo in Germany and interacts with many more fans. There is a cameo appearance by Dennis James. Chin ups, reverse grip bent rows, dumbbell rows, seated row on Nautilus, machine pullovers. Flashback to the FIBO again as Phil pumps up in front of spectators before guest posing. 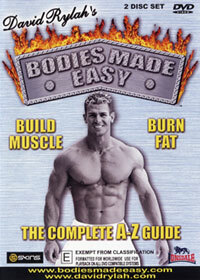 Lying leg curls, standing leg curls, seated leg curls Hammer Strength, stiff legged deadlifts with dumbbells, seated calf raises, seated calf extensions, standing calf raises. Then onto Ontario for a Training Camp with the fans. Phil looks very flat and depleted 14 days from the Mr. O. Hammer Strength chest presses, DB flys, leverage chest presses, incline cable flys. 7 days out from the O. I have never seen a pro so flat, exhaustion is kicking in, makes him look the total opposite of his stage presence. Standing barbell curls, iso-machine curls, spider curls with barbell, hammer curls. Single arm rope pushdowns, incline skull crushers w/close grip presses, dips. Onto the O, starting with meeting the Olympians. Phil talks about the gratitude he has for his support group and the fans that spend their hard earned money to come see bodybuilding and how much of an honor it is. 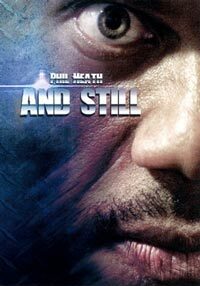 Backstage footage with Phil narrating everything he felt at each step of the journey was enlightening. 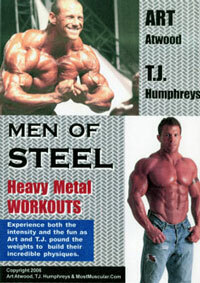 Phil then enters the stage from the compulsory poses looking shredded, then comparisons with Jay. 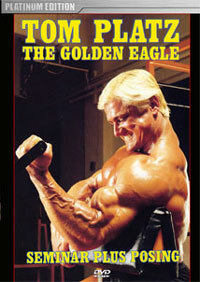 Final showdown footage was shown with Phil's routine and comparisons again with Jay and the declaration of the new Mr Olympia. Backstage footage after the win, greeting the crowd as the new Mr. O and finally celebrating with his support group and onto the XS Nightclub at the Encore Hotel. (*Phil has just won his 3rd Olympia crown at the 2013 Olympia).